Among her many achievements Katerina has been affectionately described as the mother of Kura Kaupapa Maori, having co-authored Te Aho Matua – the philosophy and charter for kaupapa Mäori schools. Huia Publishers has a short bio on Katrina Te Heikoko Mataira in which she is described as a prolific writer. Bookfinder.com has a list of several of her publications in Maori and English. Linguapax awards the Prize annually on International Mother Language Day. This is the eighth year that the prize as been awarded. The recipient of the Linguapax Prize for 2008 is Dr. Neville Alexander of South Africa. The prize is awarded annually (since 2000) in recognition of contributions to linguistic diversity and multilingual education. 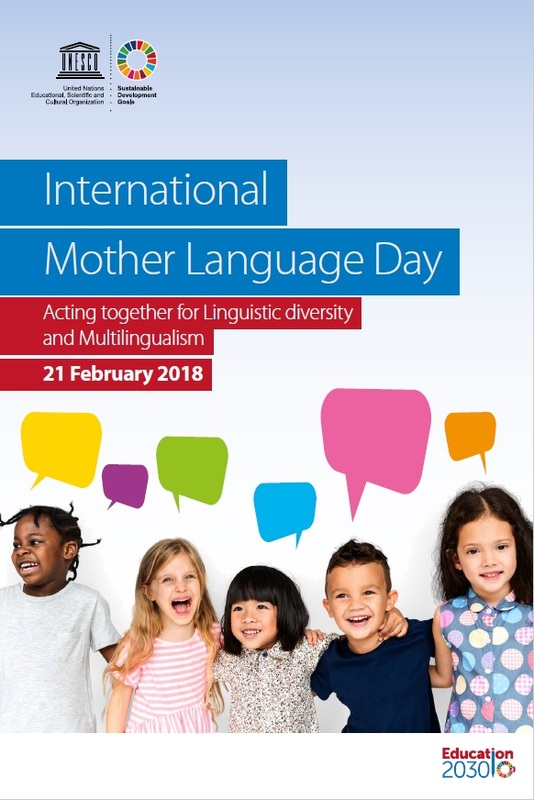 The South African linguist Neville Alexander will receive the Linguapax Award today in Barcelona, on the occasion of the Mother Language Day. The ceremony is framed in the Intercultural Week organised by the Ramon Llull University. Alexander, who coordinates the Project for the Study of Alternative Education in South Africa has devoted more than twenty years of his professional life to defend and preserve multilingualism in the post-apartheid South Africa and has become one of the major advocates of linguistic diversity. An interview for PBS show “Frontline” about his imprisonment on Robben Island at about the same time as Nelson Mandela. I don’t want to be negative about the Linguapax Institute‘s efforts, but publicity about this really has been lacking. An email request to Linguapax for more information received no reply. I hope to have more information about Linguapax and its important work in a future posting.